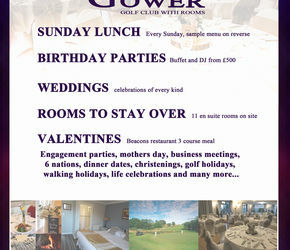 Play, Eat and Stay at The Gower Golf Club, Swansea. 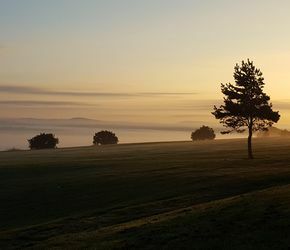 Minutes from the M4 and Swansea, yet located on the stunning Gower Peninsula, The Gower Golf Club offers a whole host of attractions for golfers and non-golfers alike. 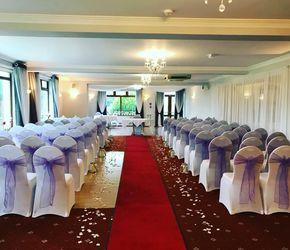 The facilities include an 18 hole golf course set on rolling countryside, practice and tuition facilities, covered practice bays, wedding suite (with civil licence), overnight accommodation and the “Beacons” restaurant. The 18 hole golf course is the backdrop for all the activities at The Gower. It was designed by the highly respected Donald Steel and has been overlaid onto rolling countryside to create a spectacular challenge utilising every available feature. It has been the foundation of the enthusiastic & committed members club. The Gower also has a reputation for outstanding customer care. As a result we are one of the foremost wedding venues in Swansea & Gower. The great hospitality extends to those looking for golf breaks in Wales or visiting the Beacons Restaurant where the finest local products are offered at reasonable prices. Please spend a little time and find out more about our venue. There’s an abundance of information on the events mentioned and numerous other reasons to visit us. We are just a 5 minute drive from Gowerton train station. No noisy neighbours here, just the gentle tweeting of the birds in the morning. We serve Evening meals 6 days a week from Mon-Sat. Lunch 7 days a week. Great golf course and facilities, open to non-members. 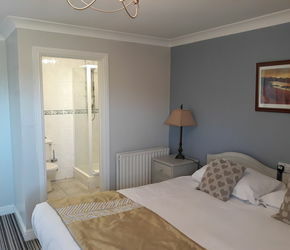 All rooms are en-suite and of great quality. We have free wifi in all areas of the hotel, perfect for your business needs. How do I find you from The M4? Junction 47 M4, take A483 to Swansea. 1 Mile bear right for Llanelli A484. 1 mile straight on at roundabout. 2nd roundabout Turn Left for Gowerton. Straight through 2 sets of traffic lights. Climb uphill for 1.5 mile. How far are you from Swansea? We are just over 5 miles away from the City Centre.